“BAR BOCCE is excited to team with Plow Brewing Co. to raise awareness and funds for Cystic Fibrosis, this country’s most fatal genetic lung and digestive disease among children and young adults. On November 3rd, 2018, one of our staff members will participate in a 3 day, 18 mile hike in Yosemite. BAR BOCCE & Plow Brewing are partnering together to support the initiative taken by our staff and further the cause. 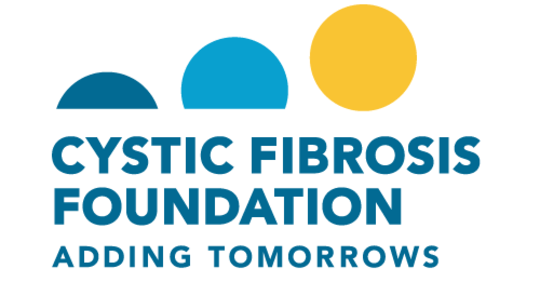 Starting today, Wednesday, September 26th & Thursday, September 27th, when you buy any Plow Pilsner beer at BAR BOCCE, all proceeds will be donated to the Cystic Fibrosis Foundation’s Northern CA chapter, an organization that funds research to find a cure for Cystic Fibrosis.